Practice at identifying the gifts is helpful for us to retain what we have learned. If we are going to have the skills to help people we know, we may begin by recognizing the gifts in those we know "well enough," so let's try identifying celebrity chefs. If you never watch cooking shows, then this won't help you much. Sorry. Is there a prophet chef? This person would be intense, known for excellence, and would likely share his opinions in a "this is the truth" demeanor. He or she would appear serious, certain that there is no success without hard work and applied principles. Innovation, creativity and competetiveness would be a part of his or her style. He would believe that there was a better way of doing things, and he would look for ways to make things better. What about servant? Everything about the food would include who it is for and what comfort or nutrition or delight it will bring to others. Food would need to be served to have any importance. The teacher would focus on anaylzing the recipes and working to find the best method of doing everything. He approaches food like a science experiment or with textbook accuracy. Food is discovery and experiment, tried and true, exacting, but with the right methods and thinking: improved. The exhorter draws people in to his or her big personality, and while he or she cooks, they make us want to stay, just to be in their company. What food they prepare is secondary to their charming personalities and the environment around food that they create. It appears that being at their dinner table would be fun. When one watches, he is encouraged to try what they are doing so that their experience and joy might be his in the endeavor. They sell it. The giver chef has business savvy and is able to sell his concepts and products and become a "name brand." Food might also be done in a "generational world view mindset" as it connects us to a region or to family memories of food. Under that premise, Giada De Laurentis and Trisha Yearwood might also be "giver" chefs. They are regional and while they are personable, they don't appear transparent or intimate, the way, say the Barefoot Contessa does. The ruler is competetive and makes every encounter seem like a" throw down." 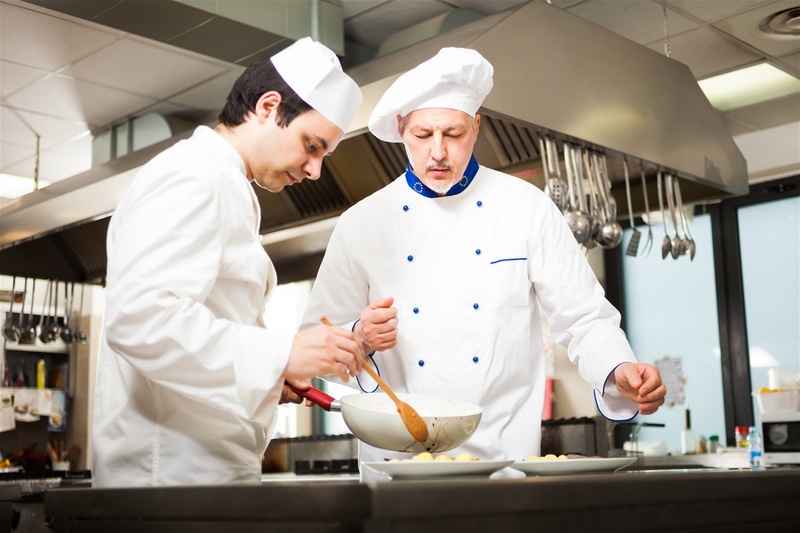 His or her personality is strong and dominant, and he or she sees cooking well as winning. The mercy makes us feel safe and comforted. His food is about feeding the soul, as well as being delicious and beautiful. There is a beauty and an ambience that the mercy creates that invites us into a world that feels serene and beautiful. So, if you are a fan of cooking shows, see if you can match these chefs to their redemptive gifts. The answers will be on the next page, but try before you "cheat." If more than one name appears in a group, they are believed to share the same gift.